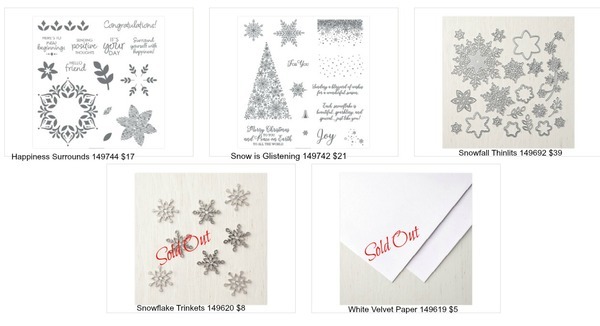 Sales for the Snowflake Showcase end tomorrow night at 11:50 MT or until supplies sell out. Some items are already gone. So if you love snowflakes as I do, you really don't want to pass these up! 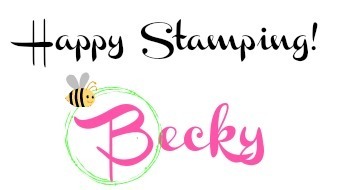 And the Happiness Surrounds stamp set makes great all-occasion cards year round! The dies fit both stamp sets and make absolutely beautiful cards! You can check out my Snowflake Showcase Pinterest Board for more great ideas!